More good news from Valve. 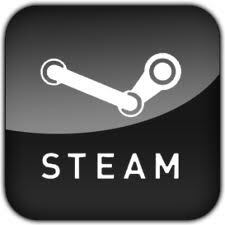 Half-Life now runs on Mac OS X and Linux, we assure you Now with a Steam page that doesn’t expressly list Mac as a supported platform, we understand your skepticism regarding the headline to this very post. 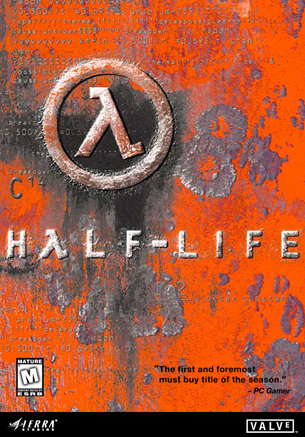 Indeed Half-Life has been ported to both OS X and Linux today.